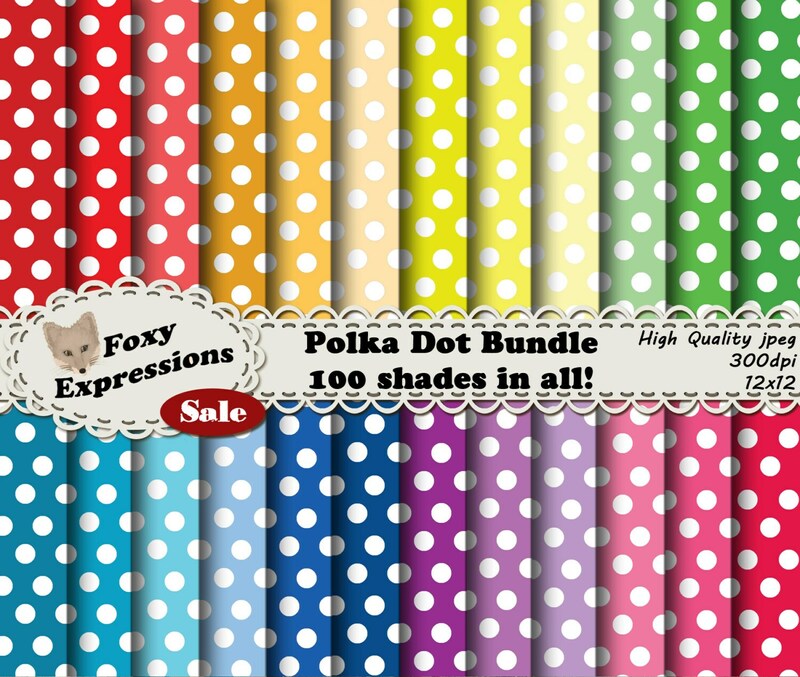 Polka Dot Bundle comes with 100 papers in many shades of red, orange, yellow, green, blue, purple & pink. You will be ready for any project. 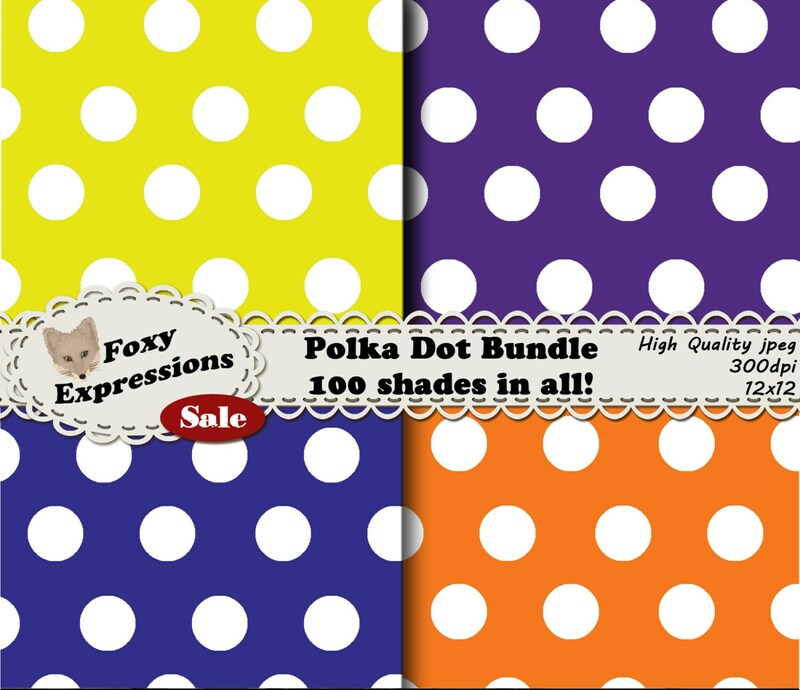 Polka Dot Bundle comes with 100 papers in many shades of red, orange, yellow, green, blue, purple, and pink. You will be ready for any project.